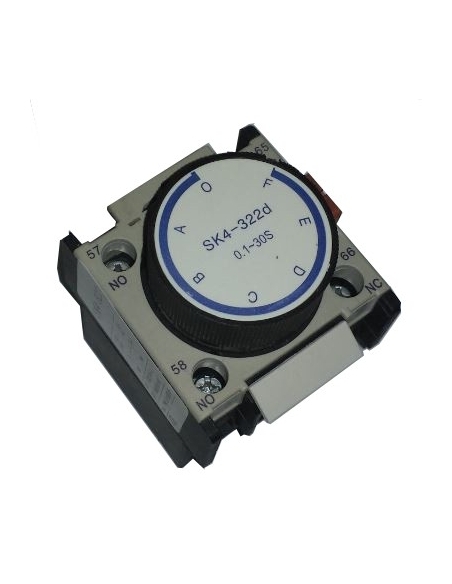 In this section we offer you a complete series of electric contactors and minicontactors, from 9A to 245A, for use in circuits, for the control of electrical elements or for starting engines and simple automations. The range of contactors up to 32A integrates an open (NO) or closed (NC) auxiliary contact, while contactors from 40A integrate 2 auxiliary contacts, one open (NO) and one closed (NC). 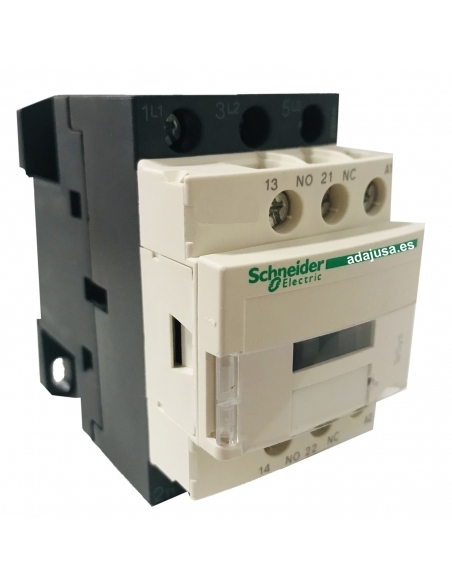 On each three-phase contactor or any other type, auxiliary contact blocks of two types can be installed: Lateral (with 2 independent contacts) and Frontal (with 2 or 4 independent contacts). They can also arrange front time delayed blocks on or off. 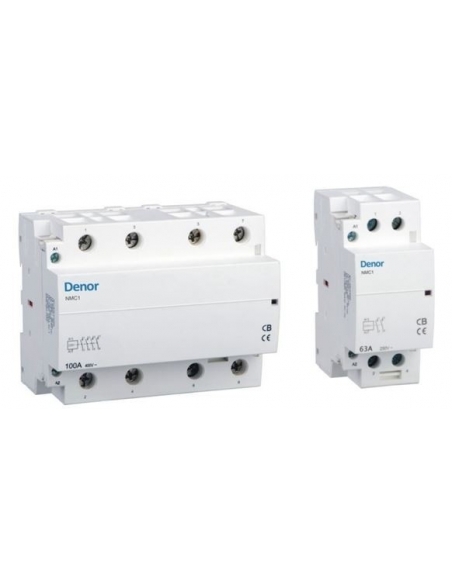 The entire range of electrical contactors can be mounted on DIN rail or screwed directly on the bottom. In addition, they are fully compatible with the LC1-D series. It is important to note that all this series of contactors are manufactured under the standards: CE, IEC 947-2, VDE 0660, BS 5452. If you need electrical contactors with 3 poles of 24 Vdc coil, equipped with high capacity for general electrical uses, motors, lighting or ventilation installations, among other uses, it is in the right place. 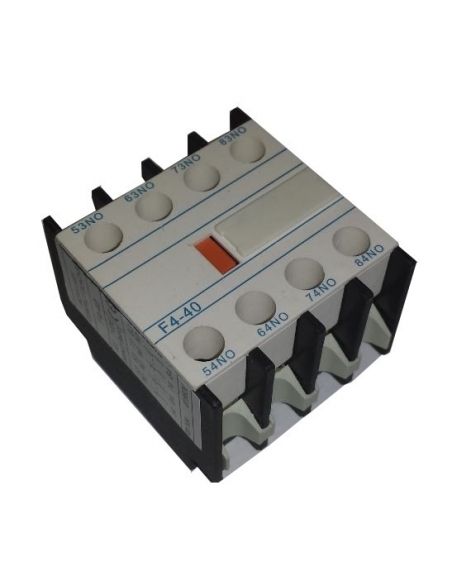 In this section you will find a wide variety of three-phase contactors with a current capacity ranging between 9A and 95A. If you need electrical contactors with 3-Pole, coil of 230Vac coil, equipped with high capacity for general electrical uses, motors, lighting or ventilation installations, among other uses, it is in the right place. 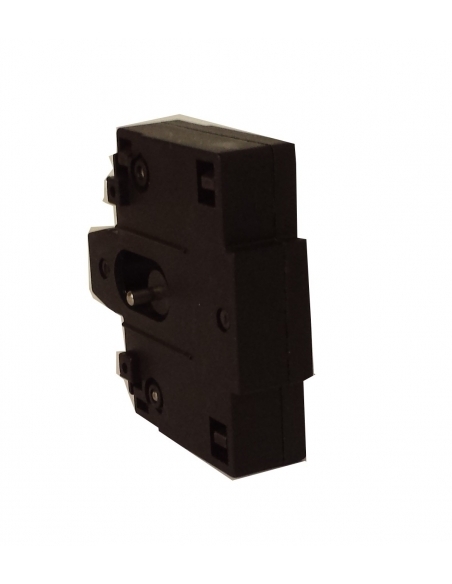 In this section you will find a wide variety of three-phase contactors with a current capacity ranging between 9A and 245Amp. 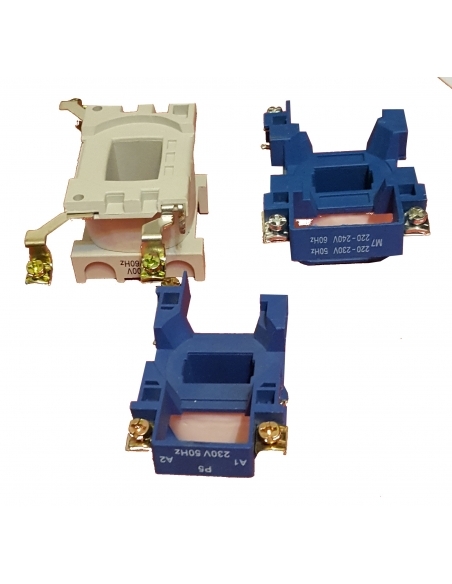 If you need electrical contactors with 3 coils of 400Vac coil, equipped with high capacity for general electrical uses, motors, lighting or ventilation installations, among other uses, it is in the right place. In this section you will find a wide variety of three-phase contactors with a current capacity ranging between 9A and 245Amp. 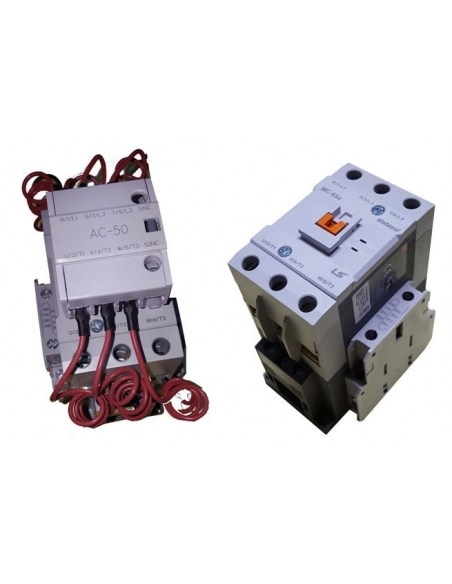 Three-phase contactors-3P and tetrapolar-4P brand LSis (LG Industrial Systems). 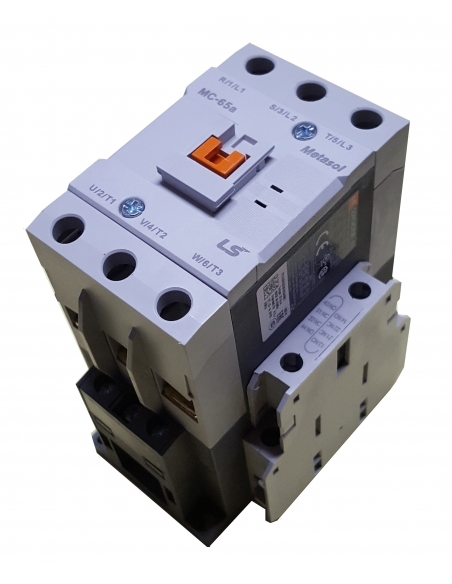 Complete range of contactors of the brand LSis - LG Industrial Systems, for all types of electrical applications. 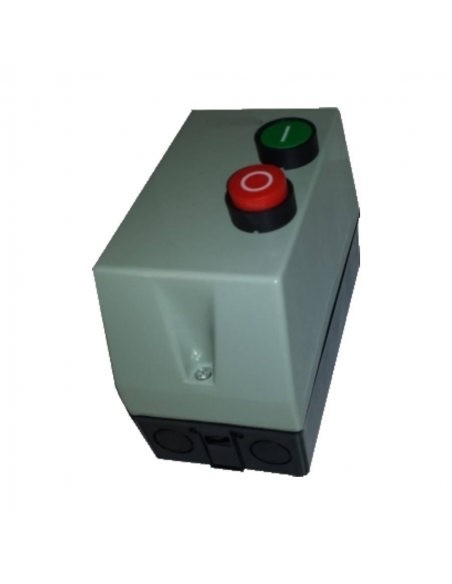 If you need electrical contactors with 4 pole, equipped with high capacity for general electrical uses, motors, lighting or ventilation installations, among other uses, it is in the right place. In this section you will find a wide variety of three-phase contactors with a current capacity ranging between 9A and 245Amp.